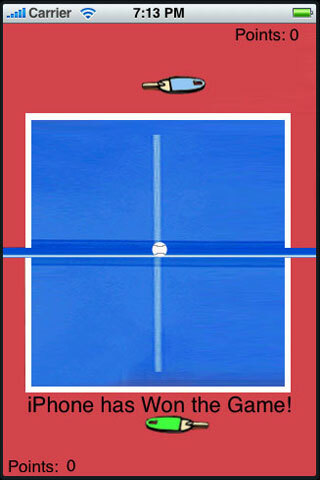 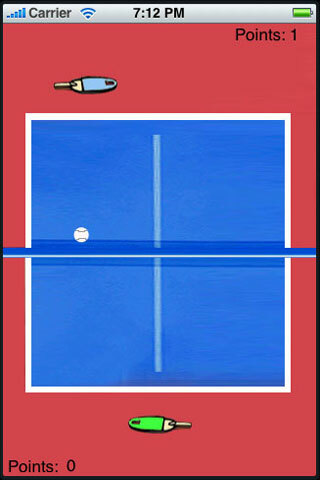 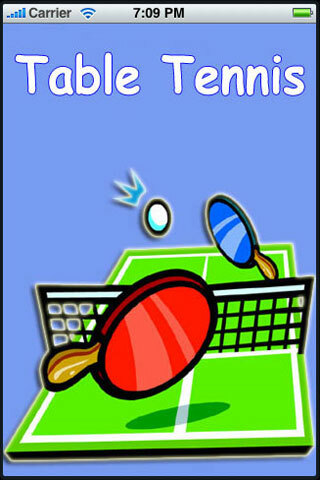 Table Tennis games is a 2D game, which has 2 users. It is a game between the the iPhone/iPod and the iPhone User. The maximum points to win is 3.